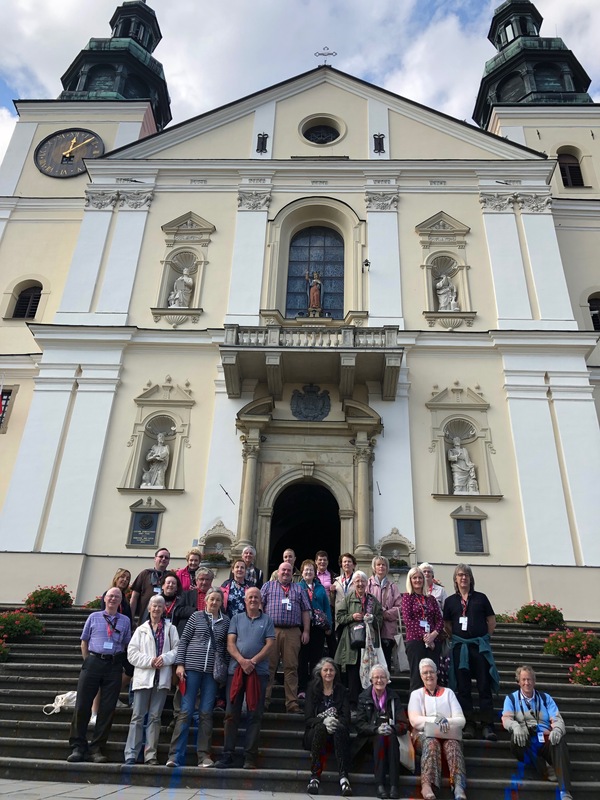 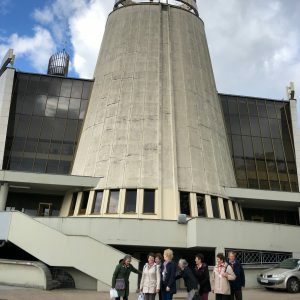 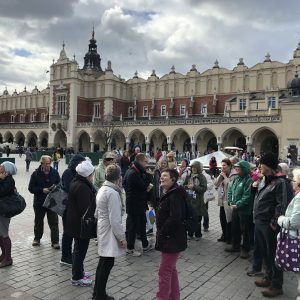 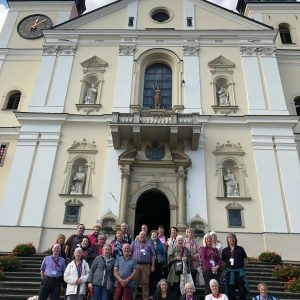 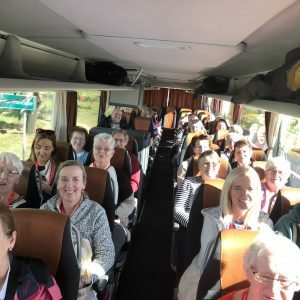 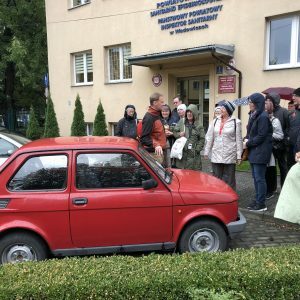 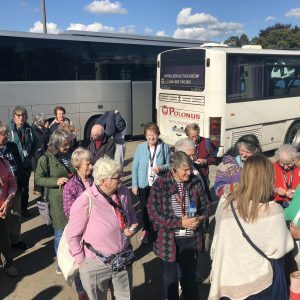 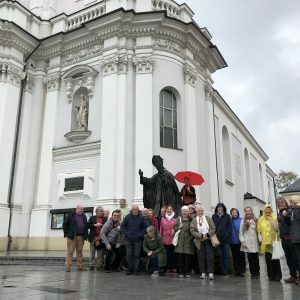 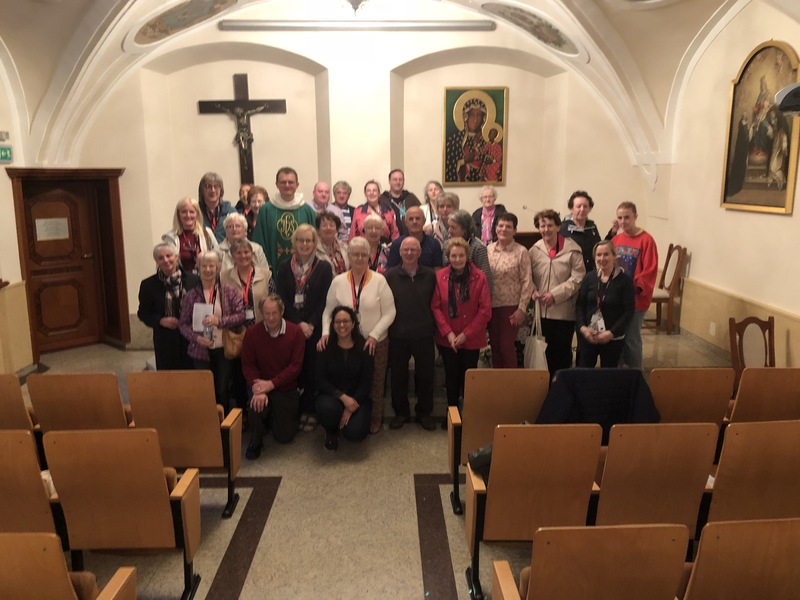 Our first parish pilgrimage to Poland. 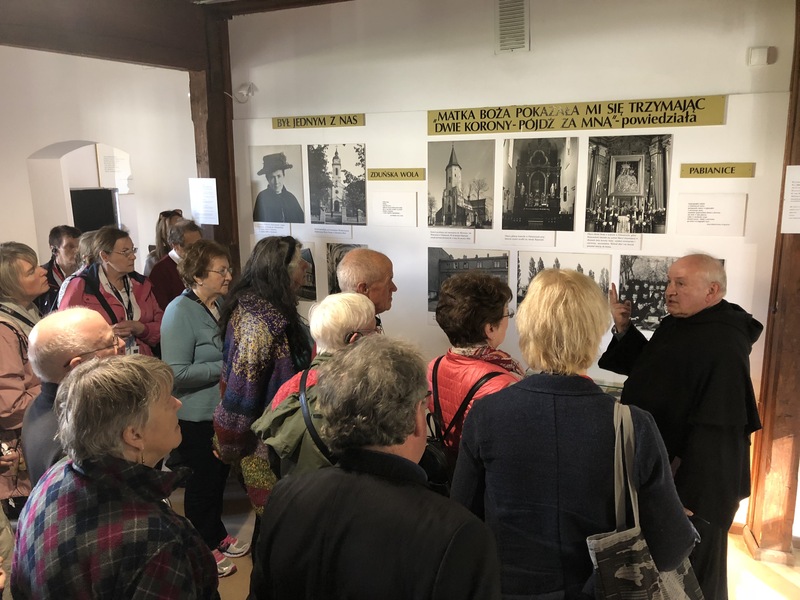 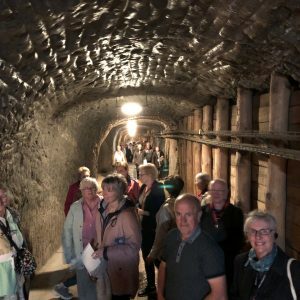 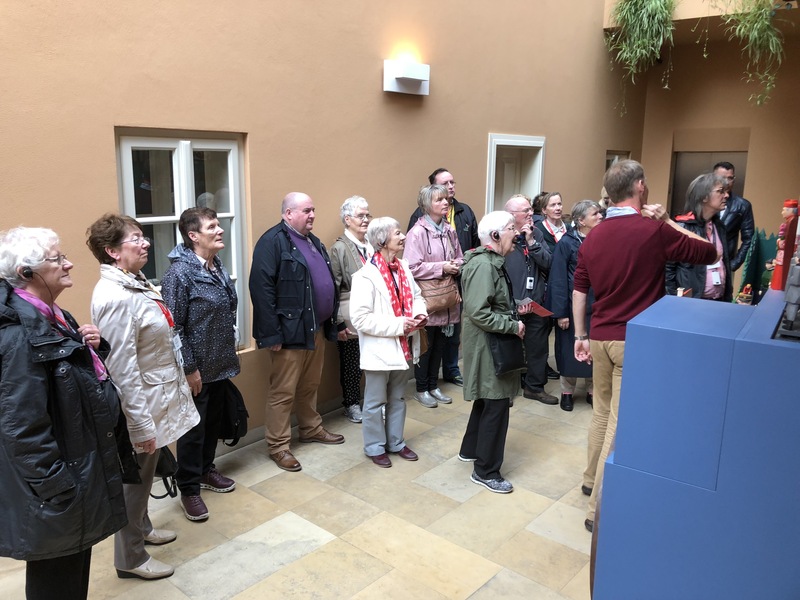 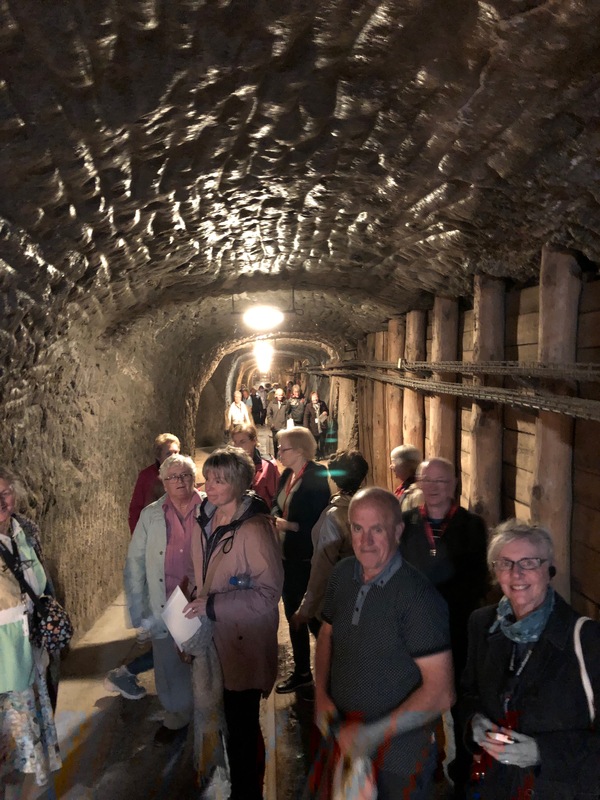 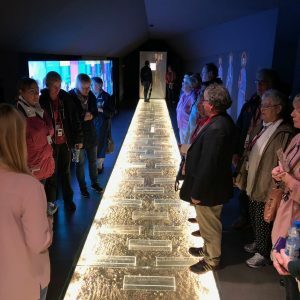 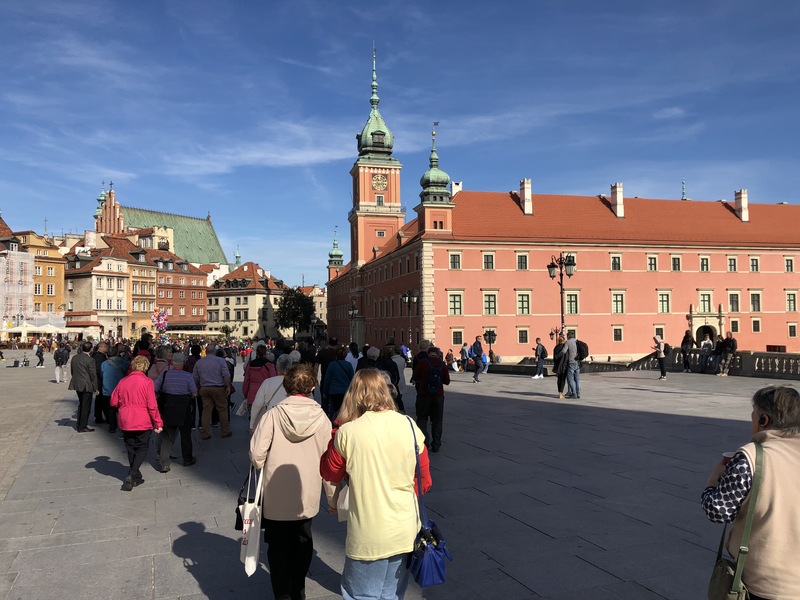 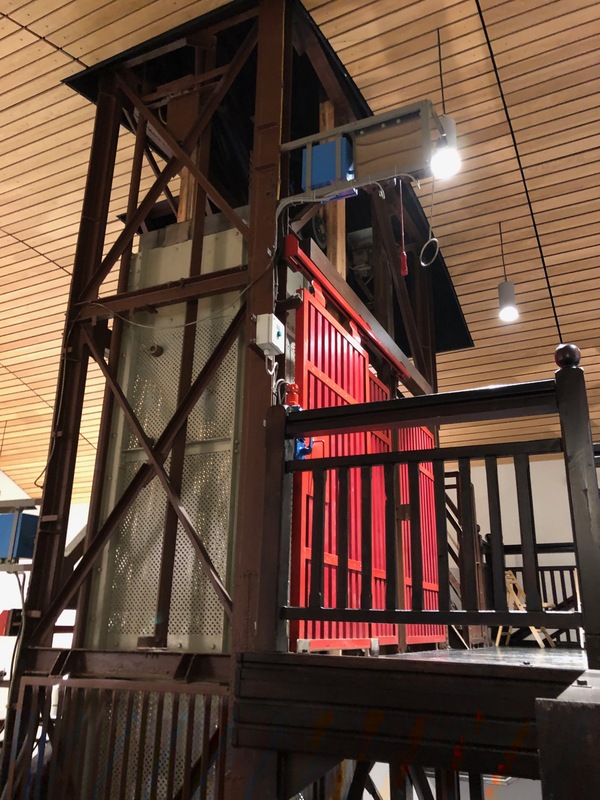 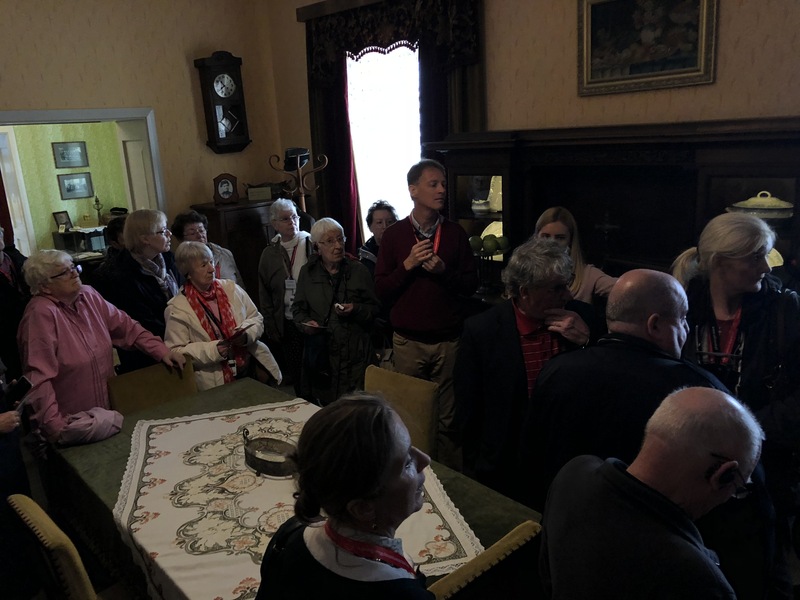 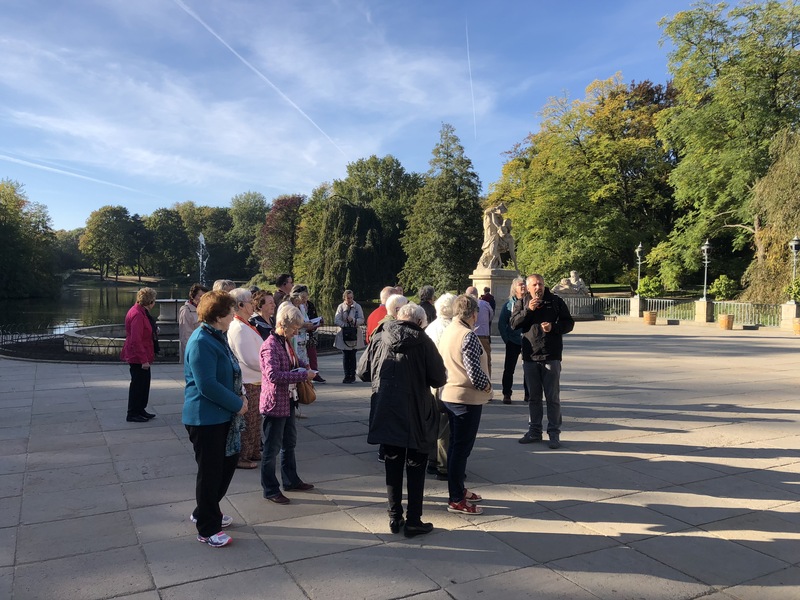 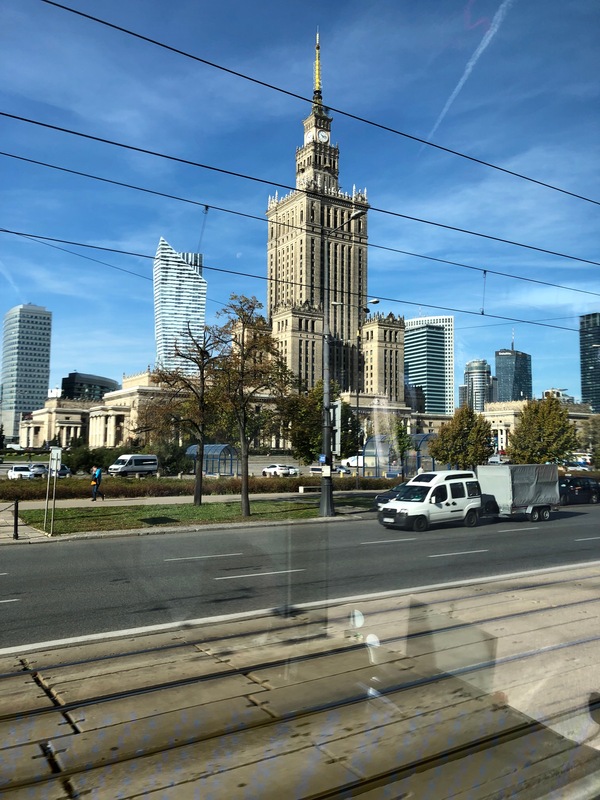 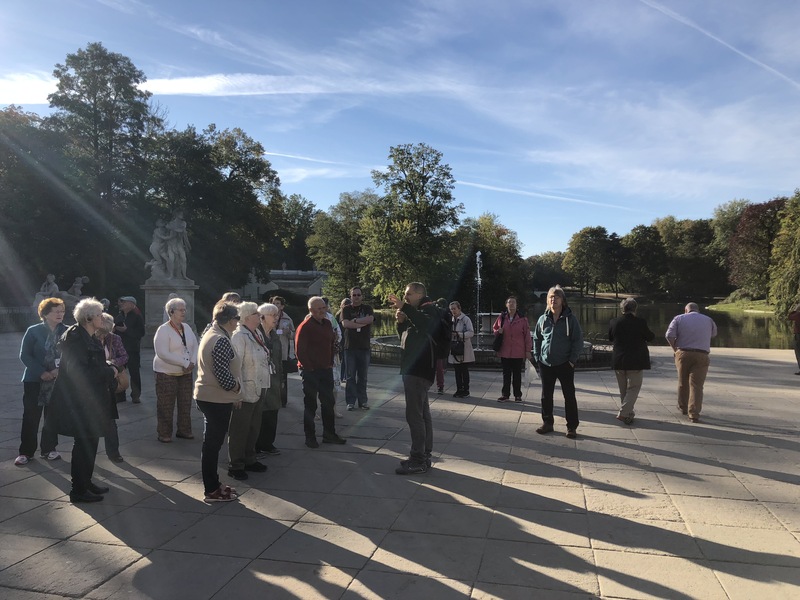 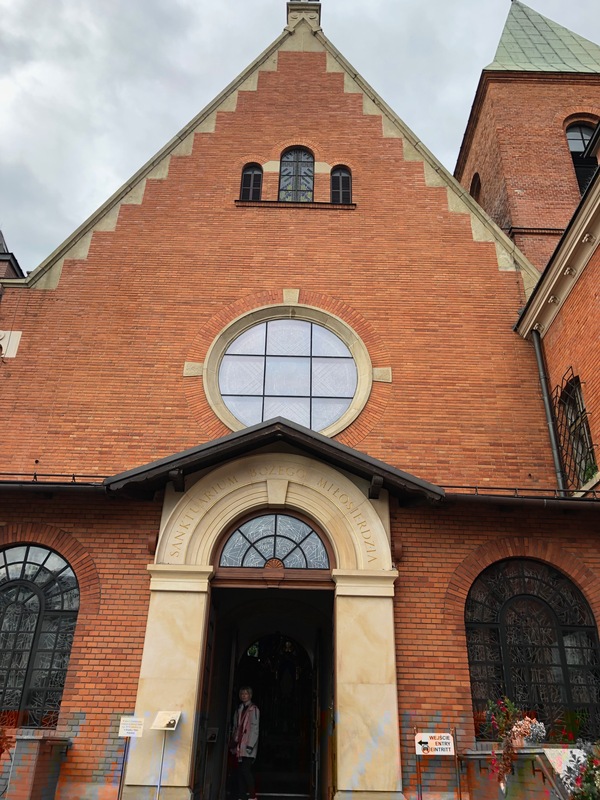 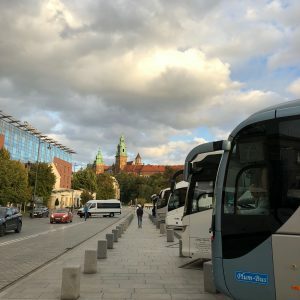 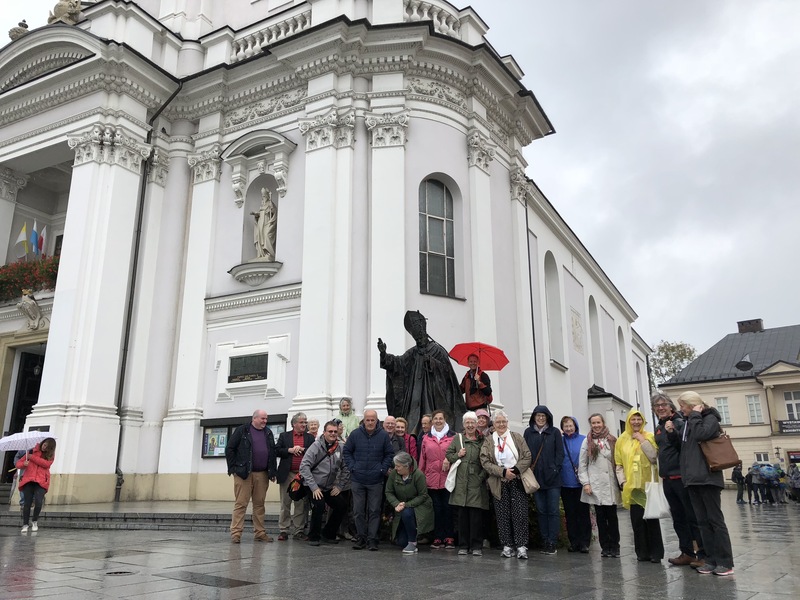 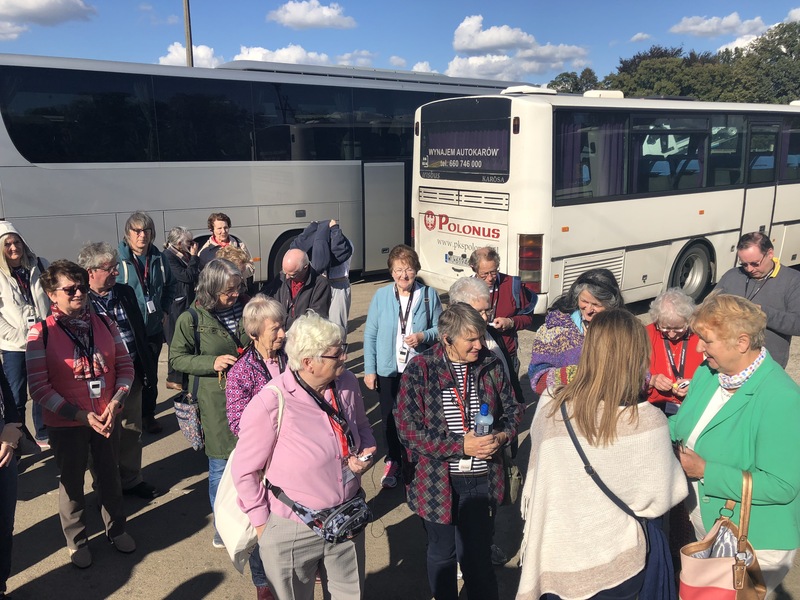 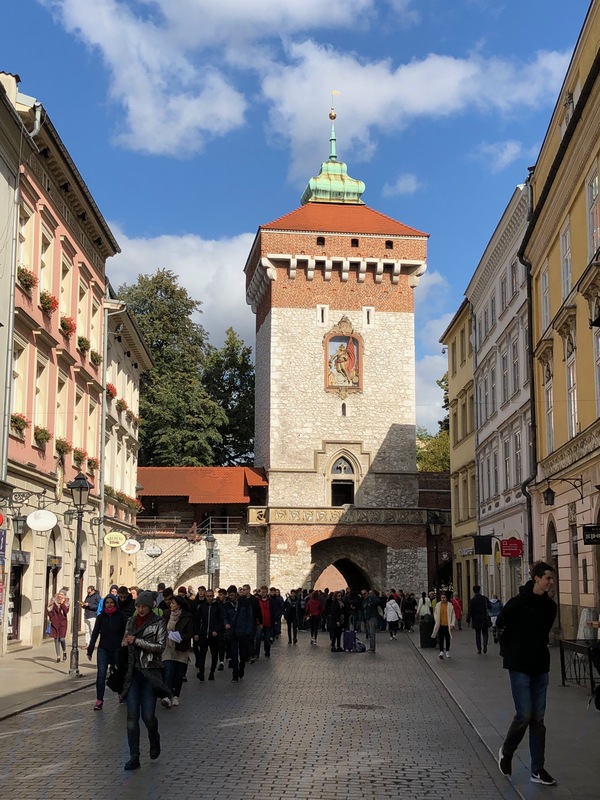 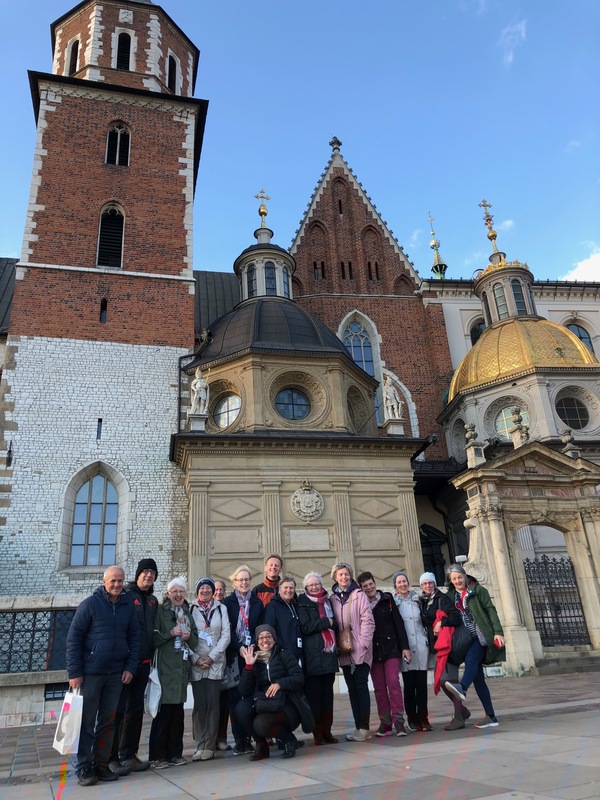 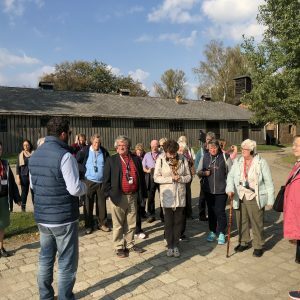 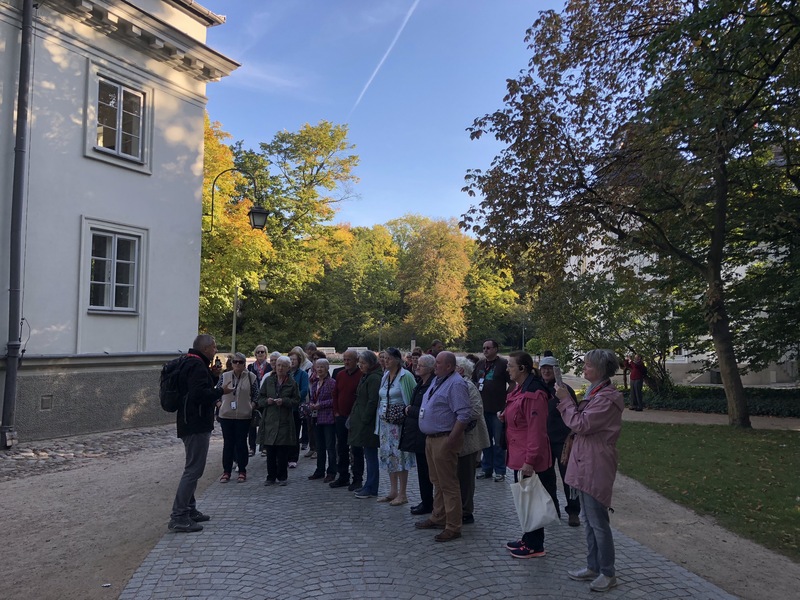 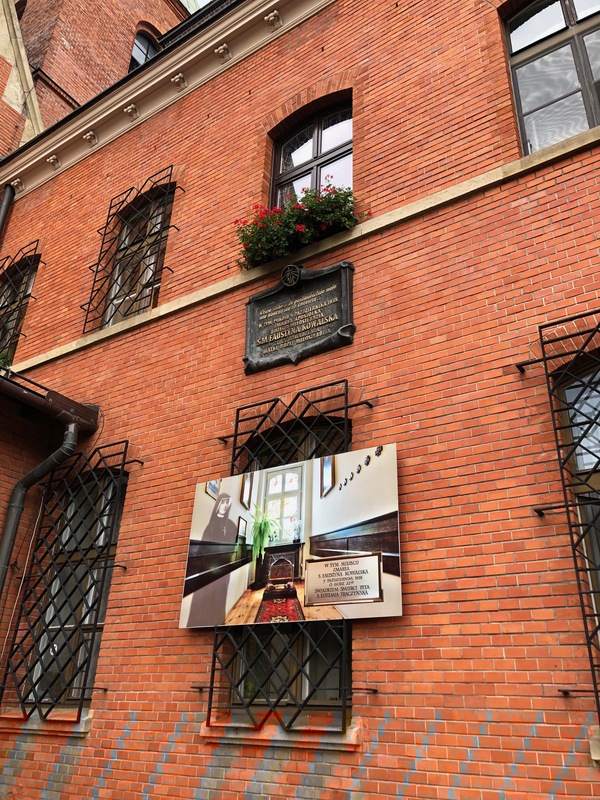 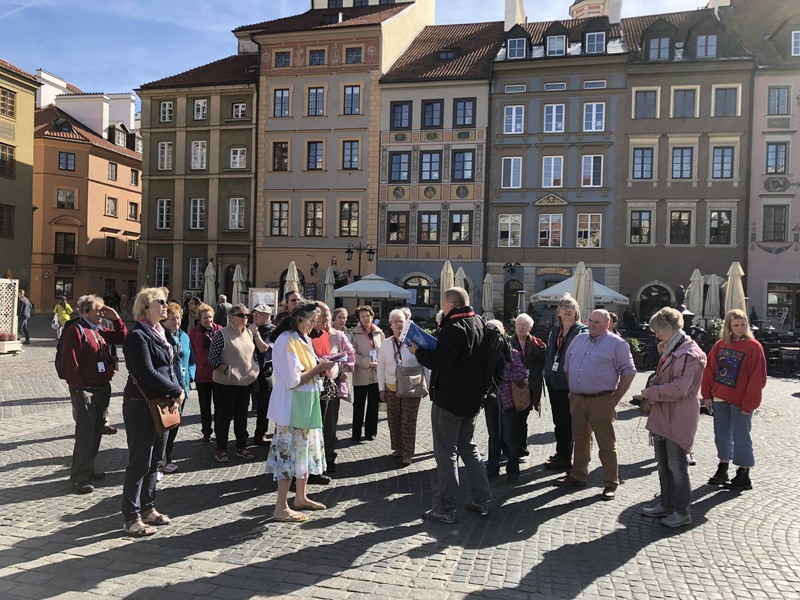 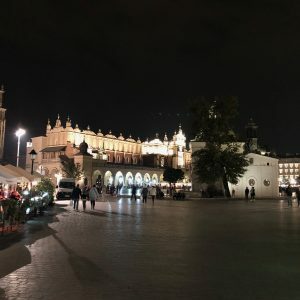 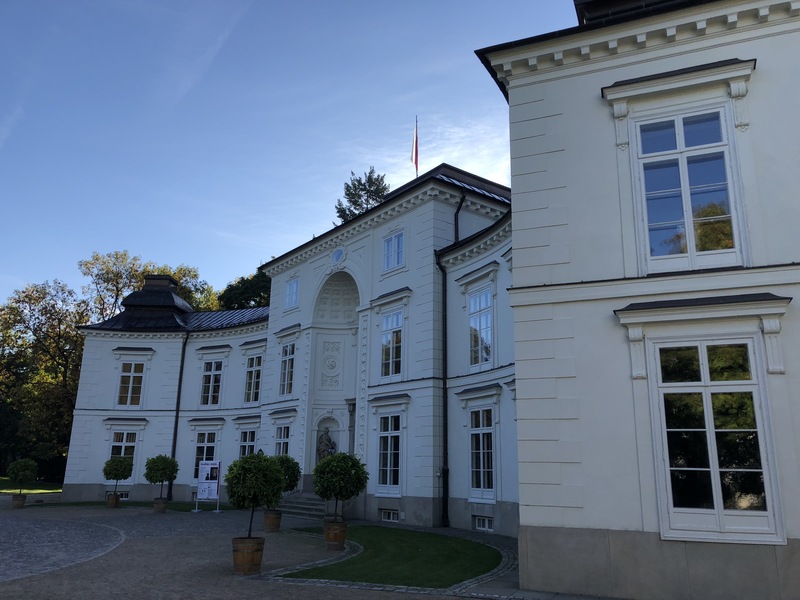 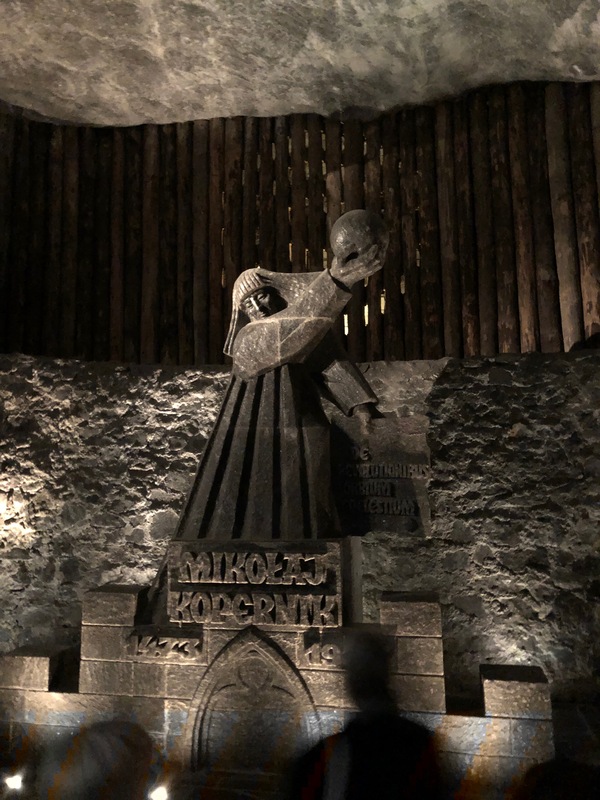 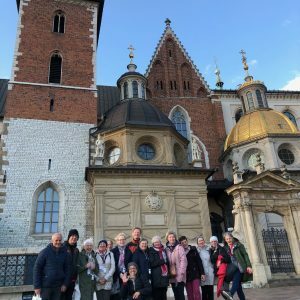 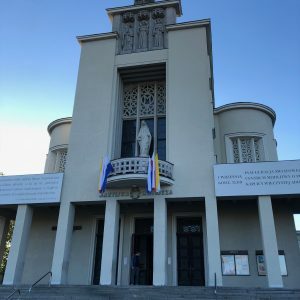 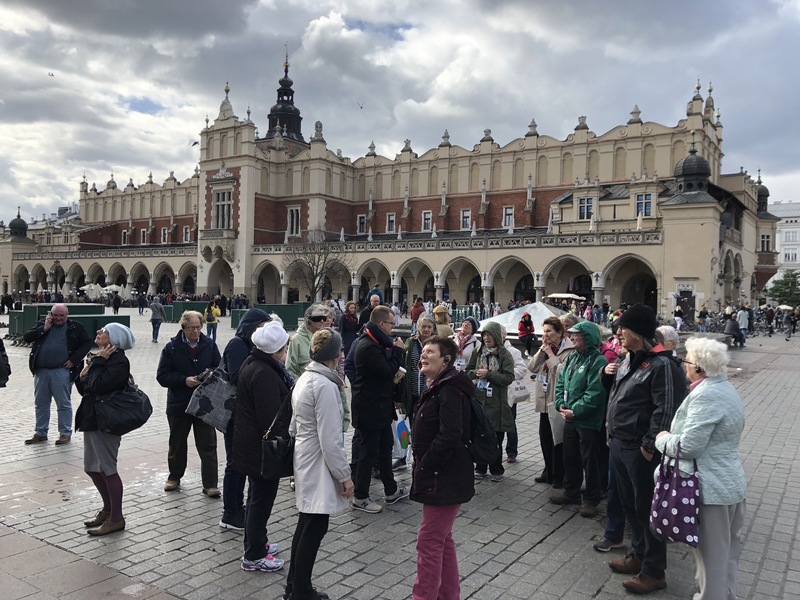 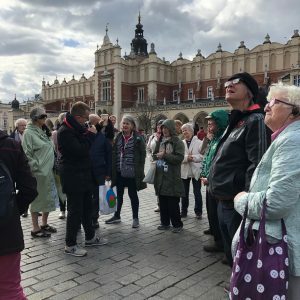 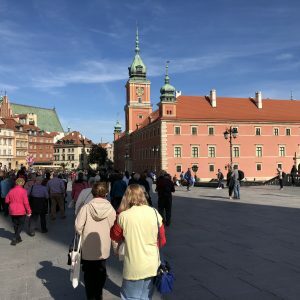 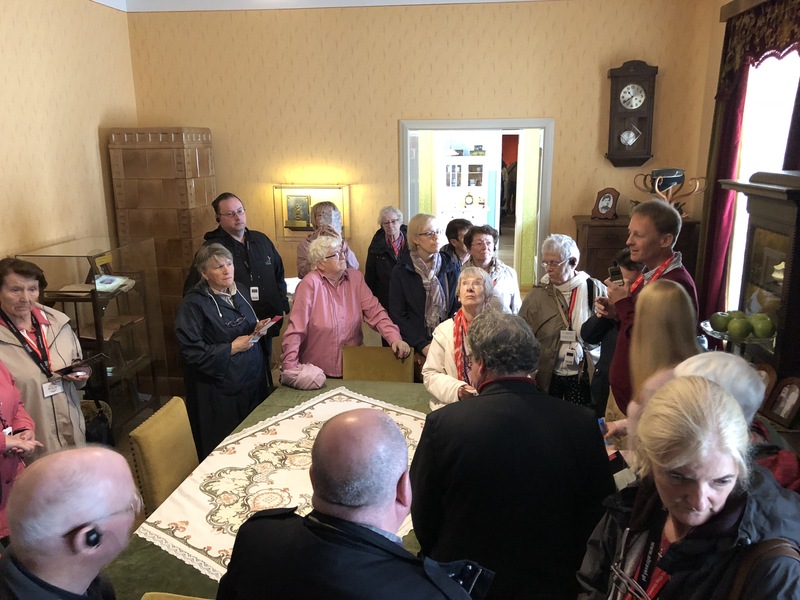 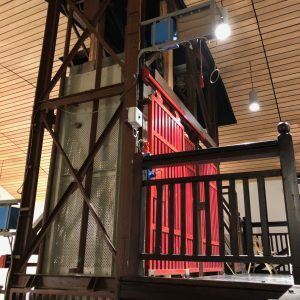 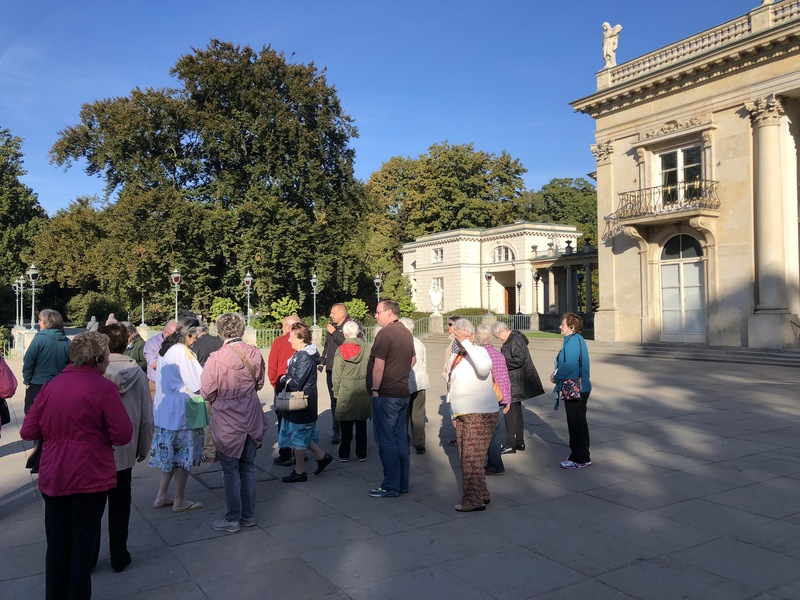 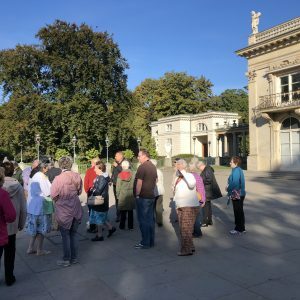 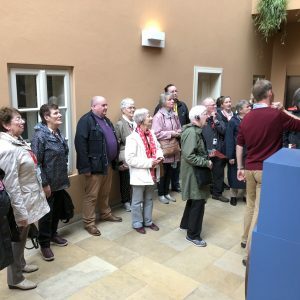 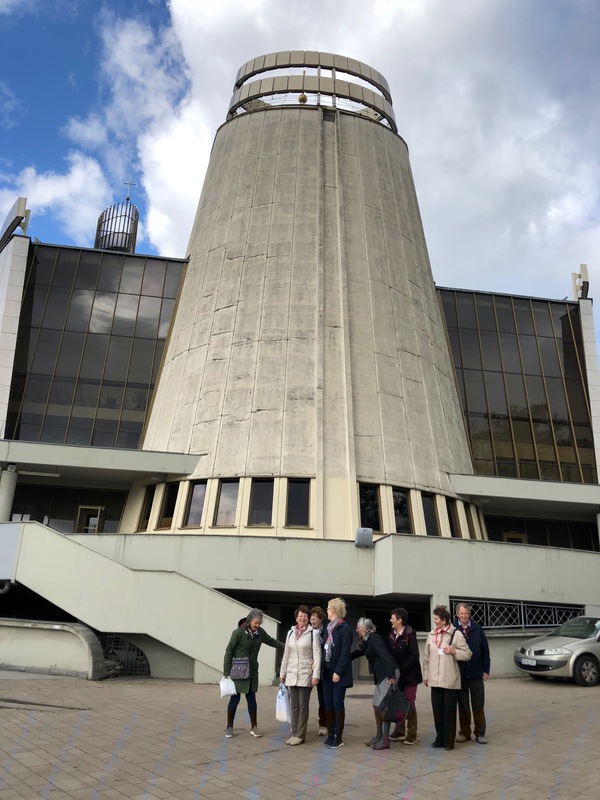 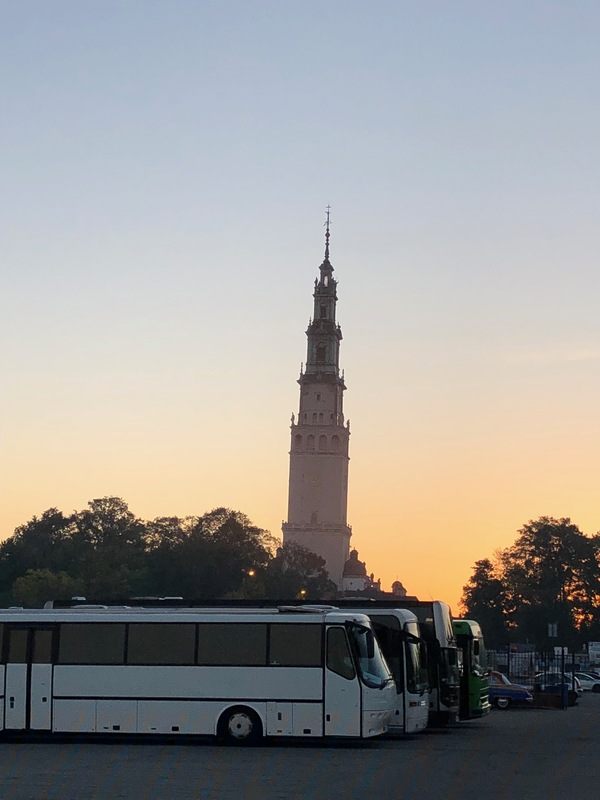 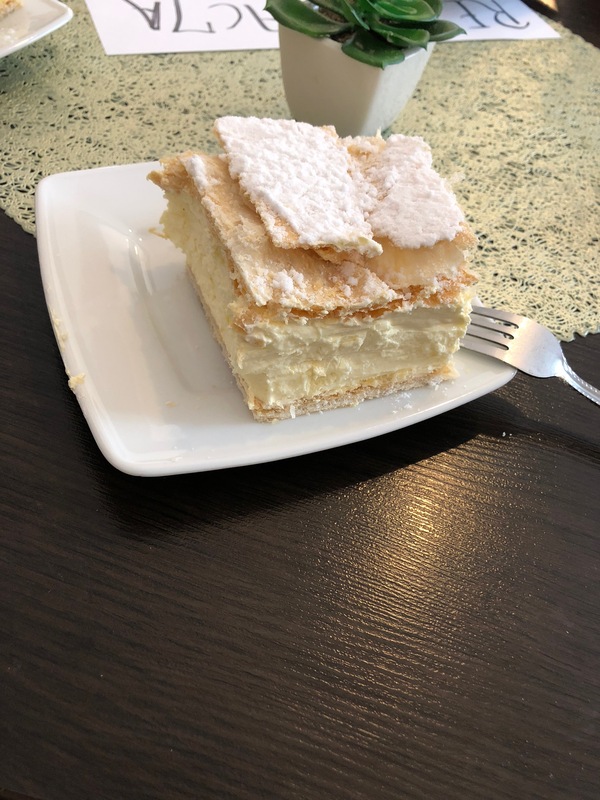 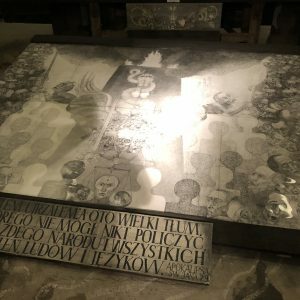 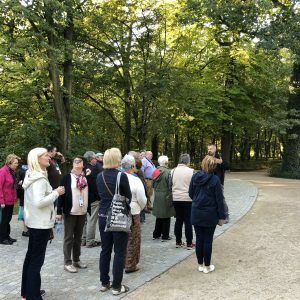 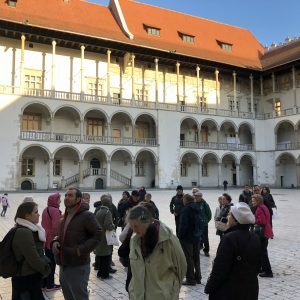 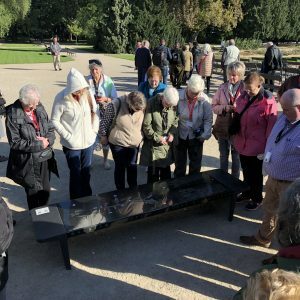 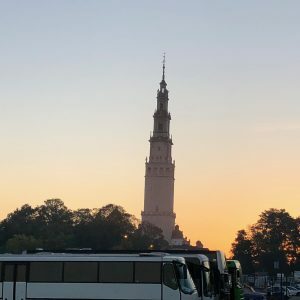 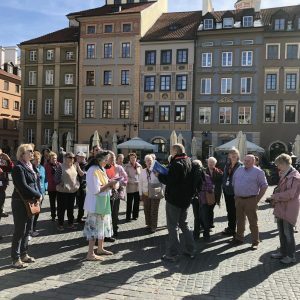 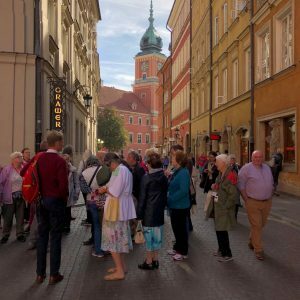 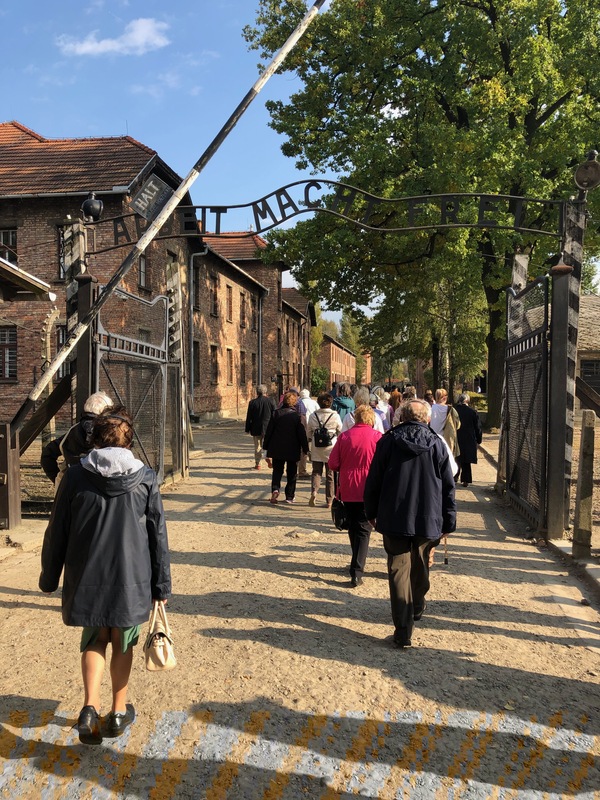 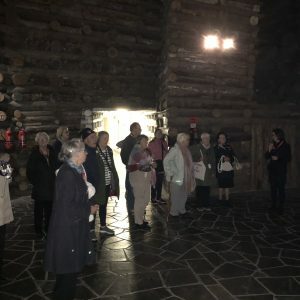 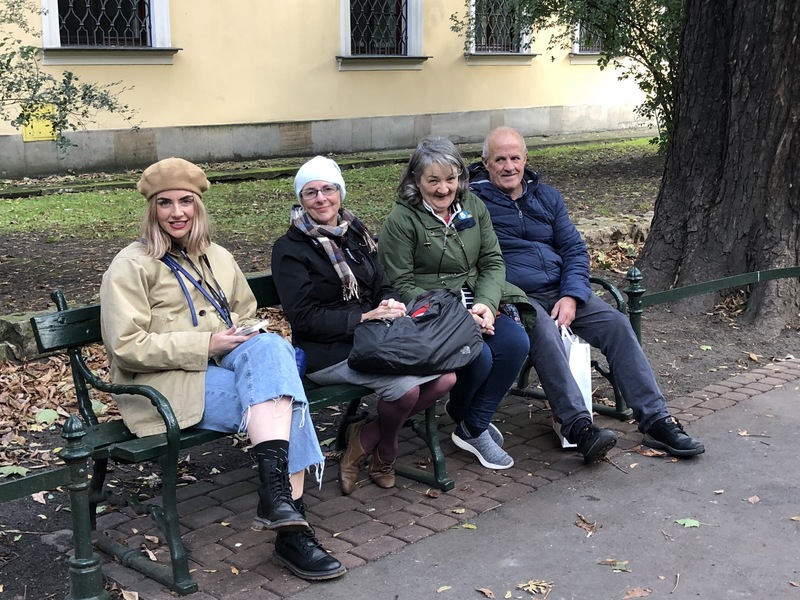 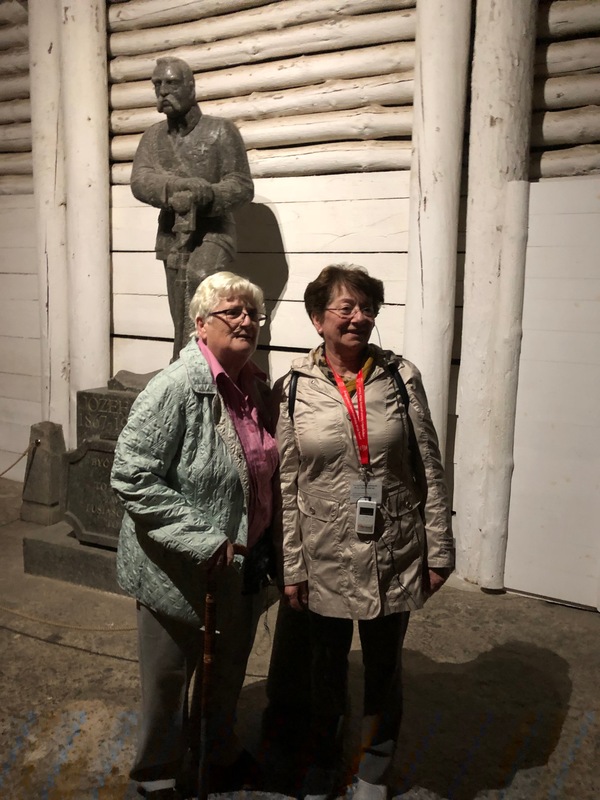 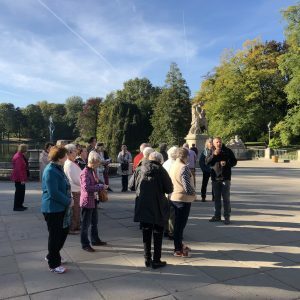 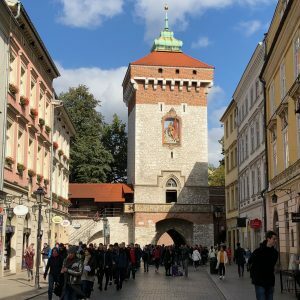 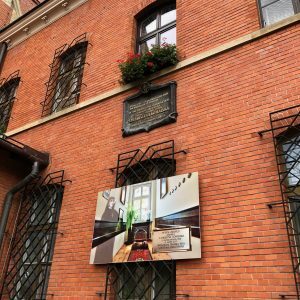 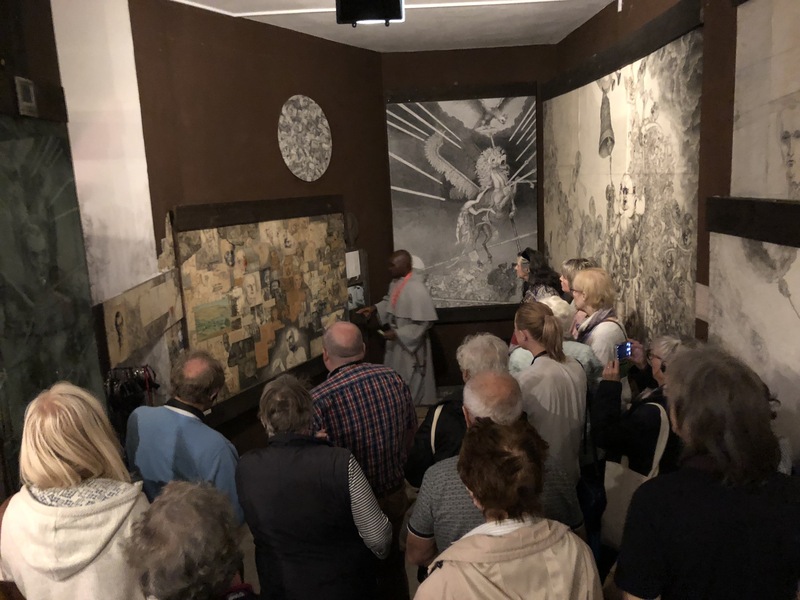 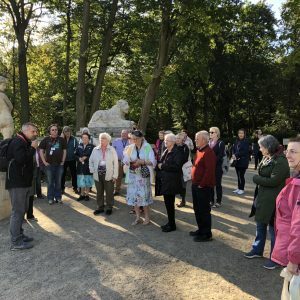 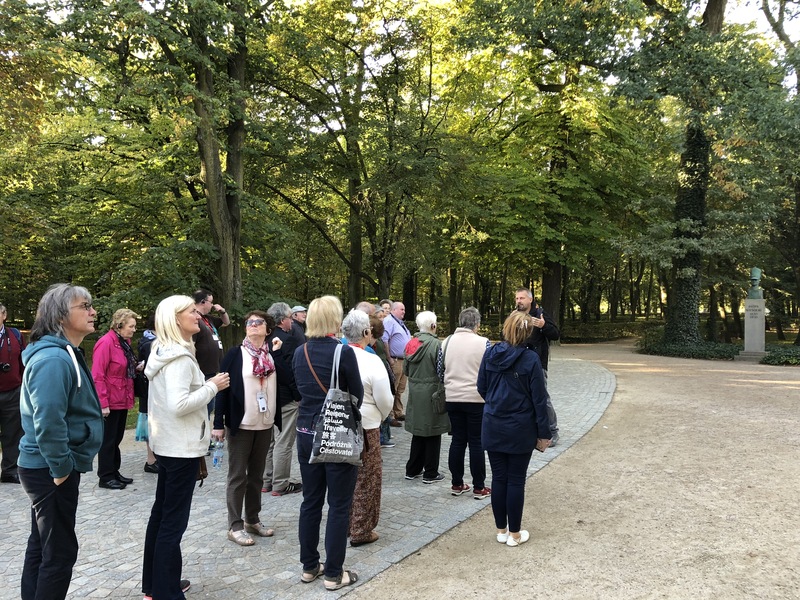 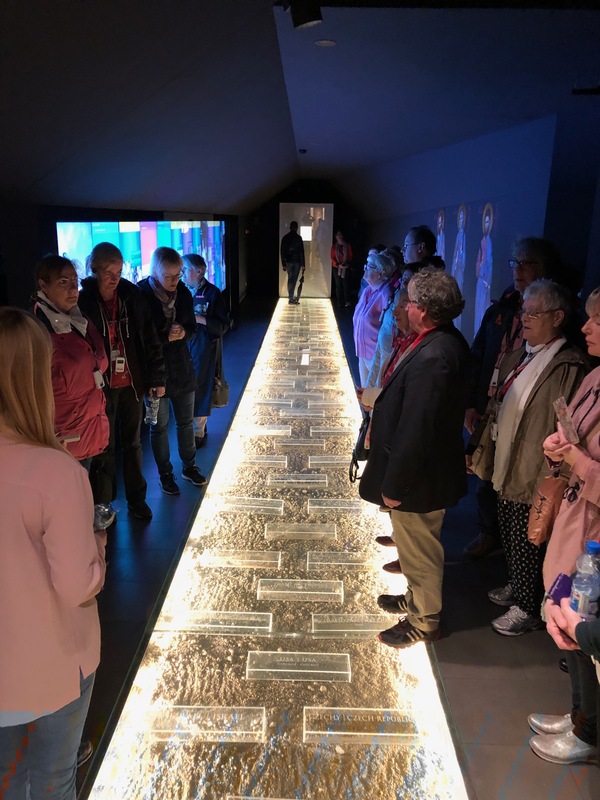 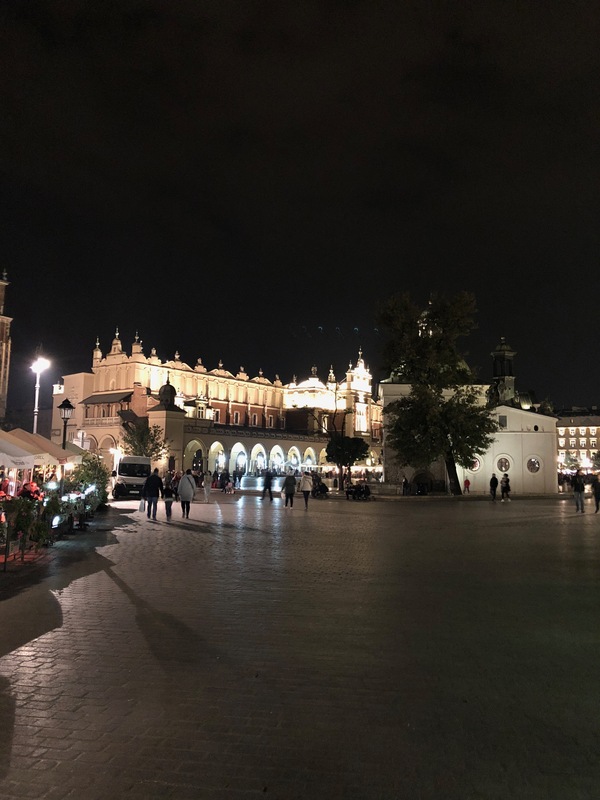 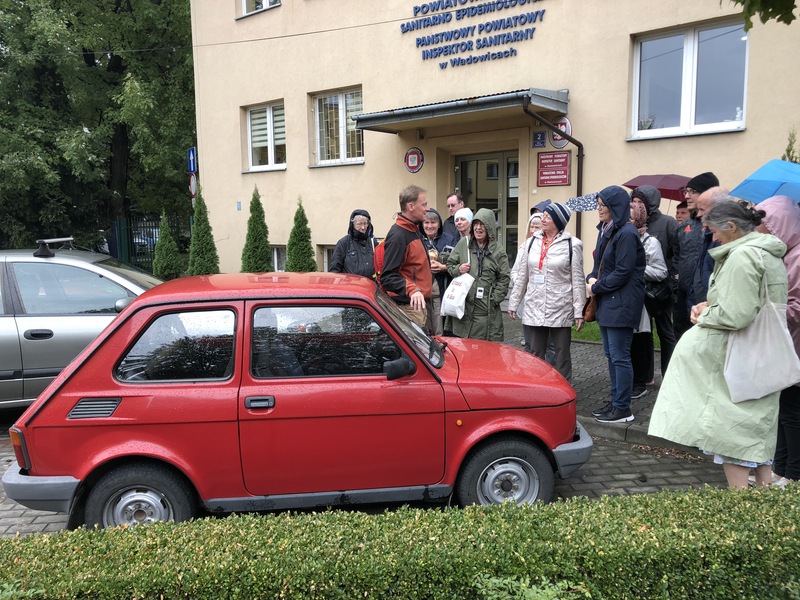 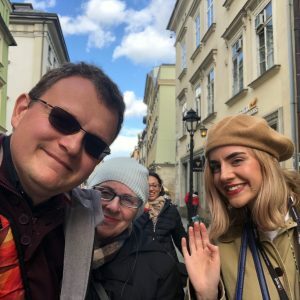 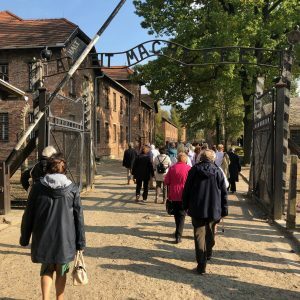 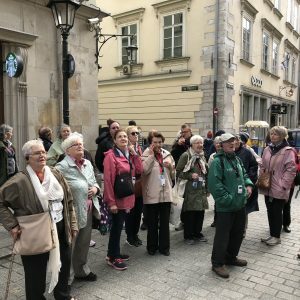 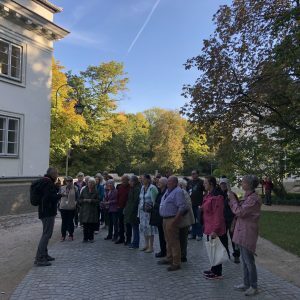 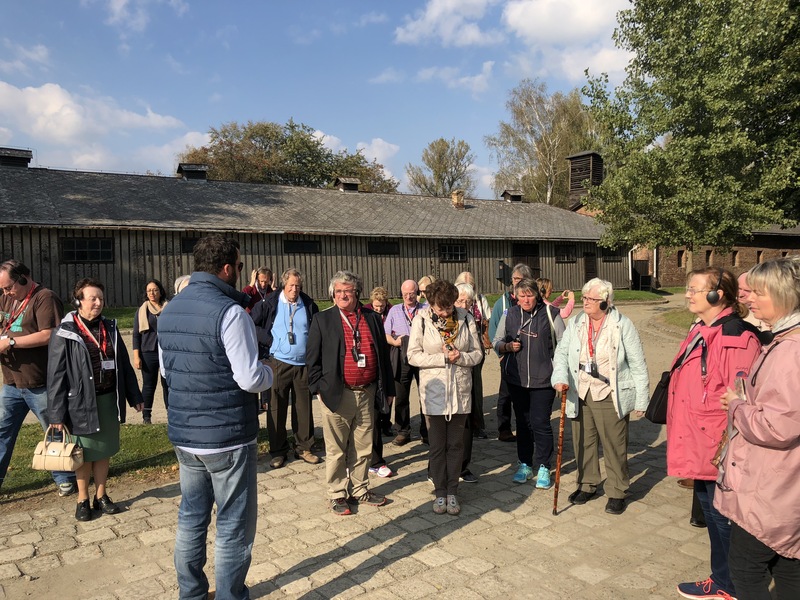 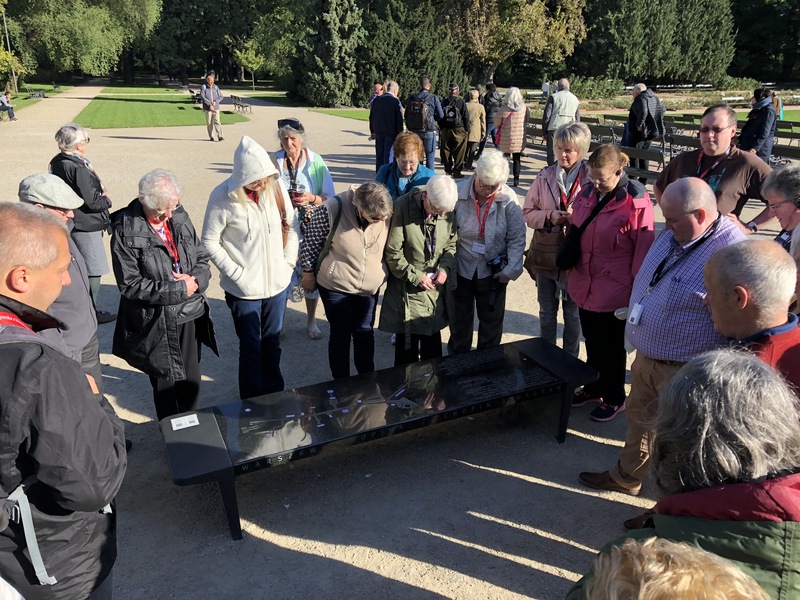 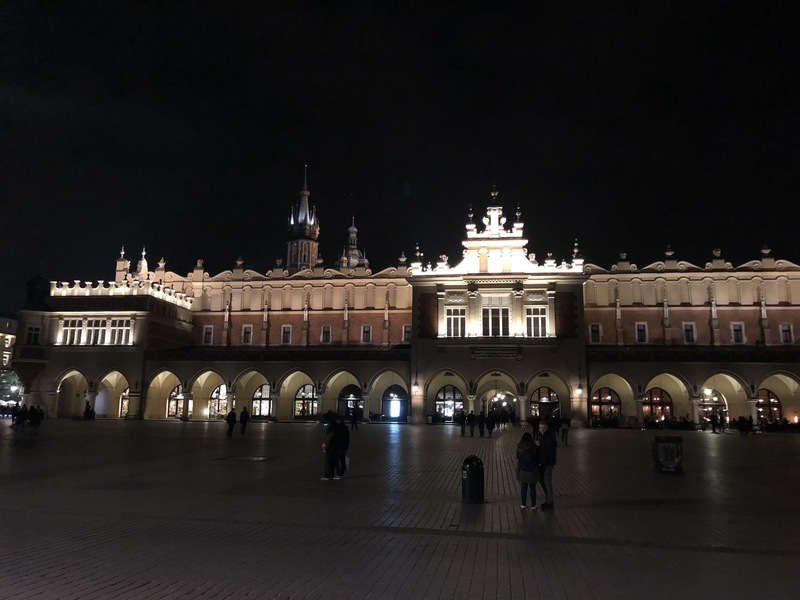 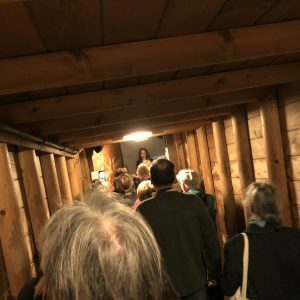 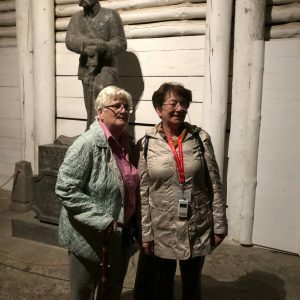 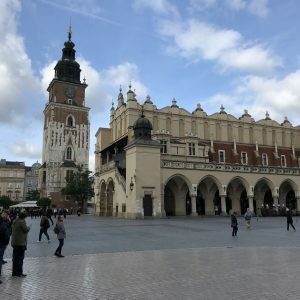 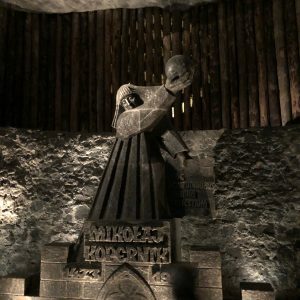 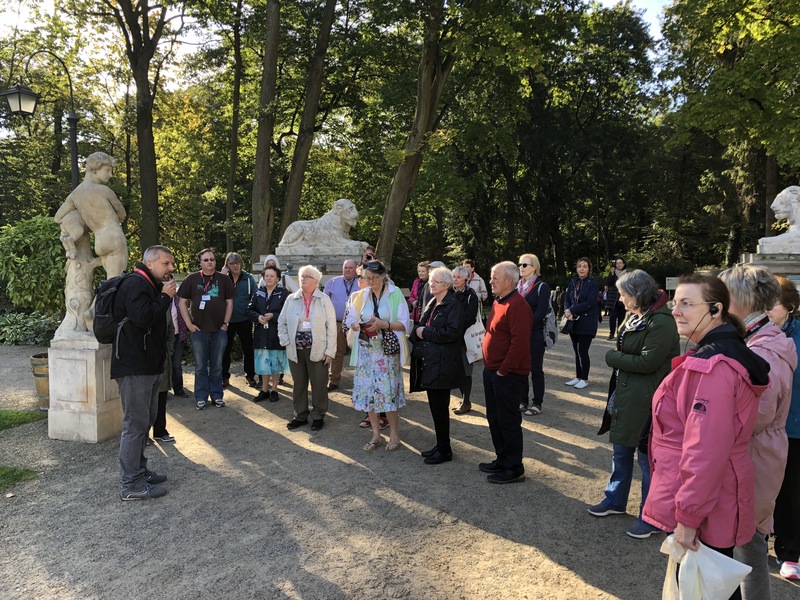 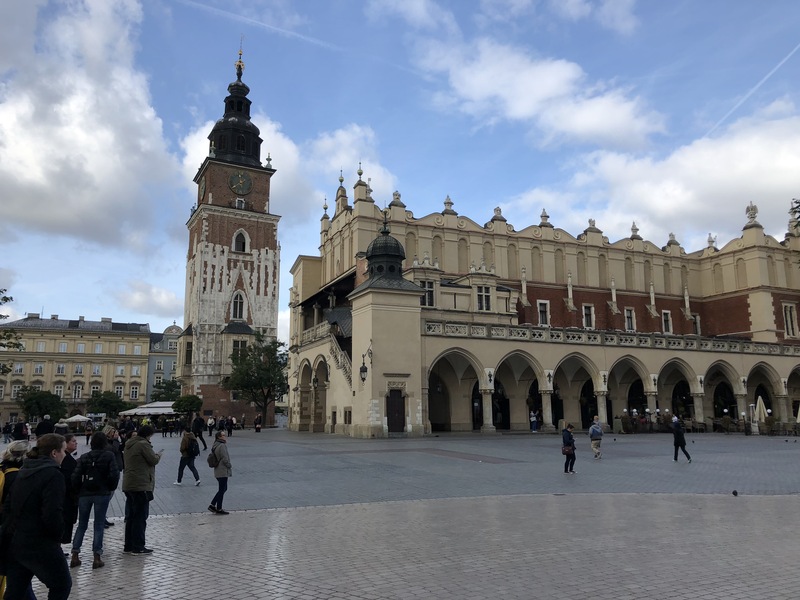 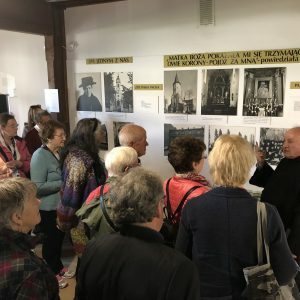 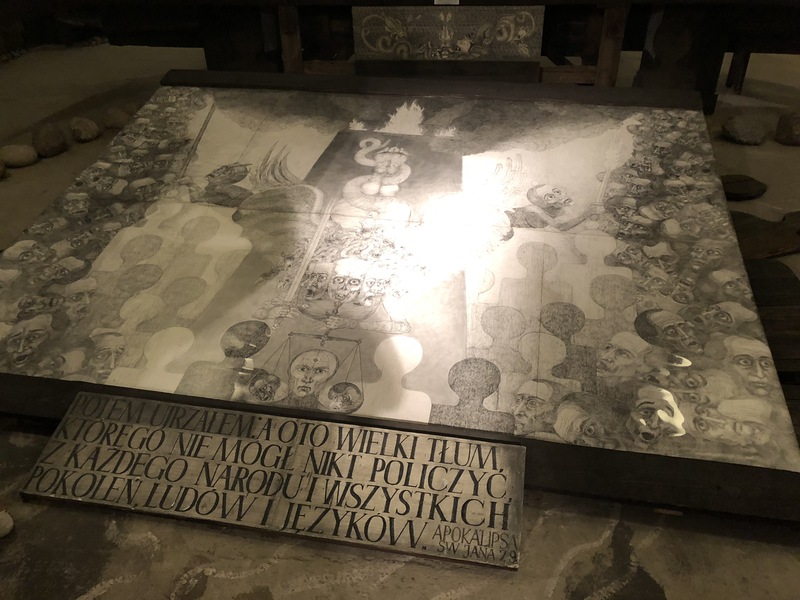 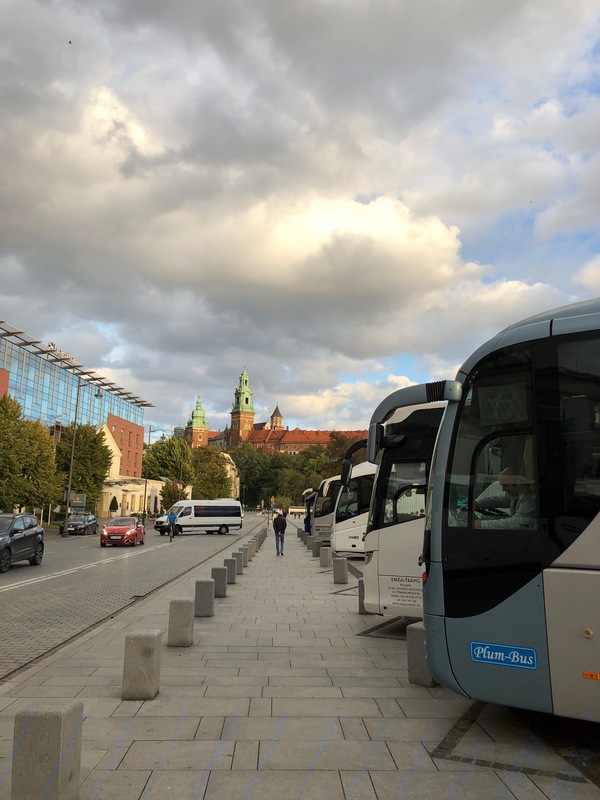 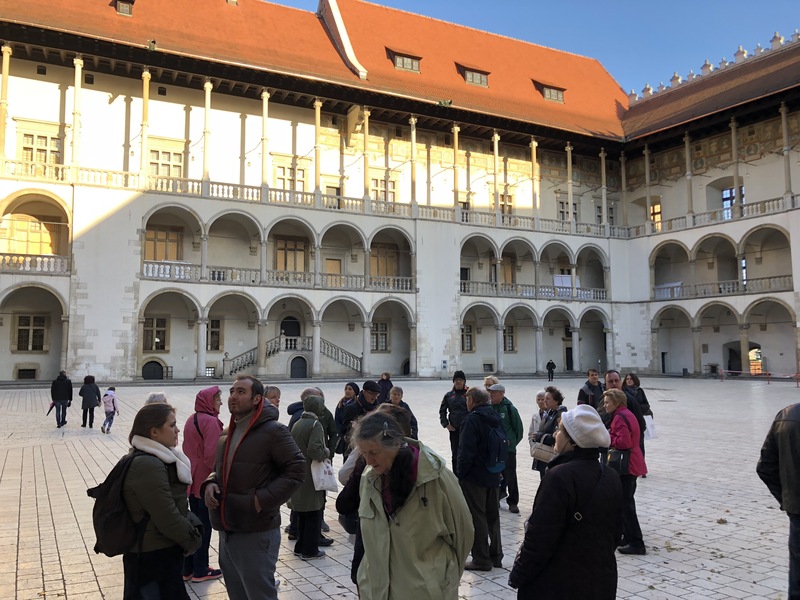 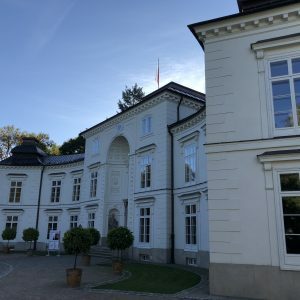 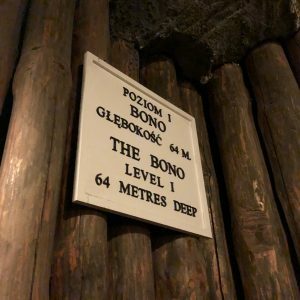 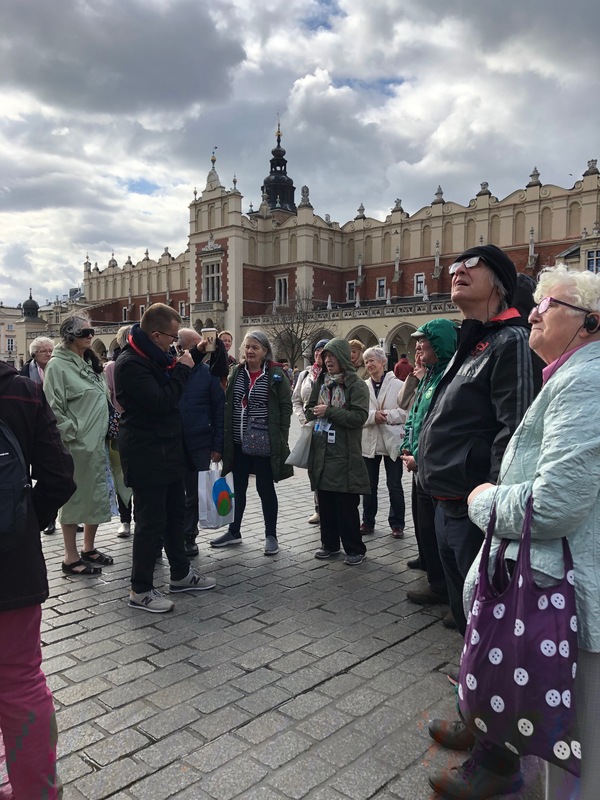 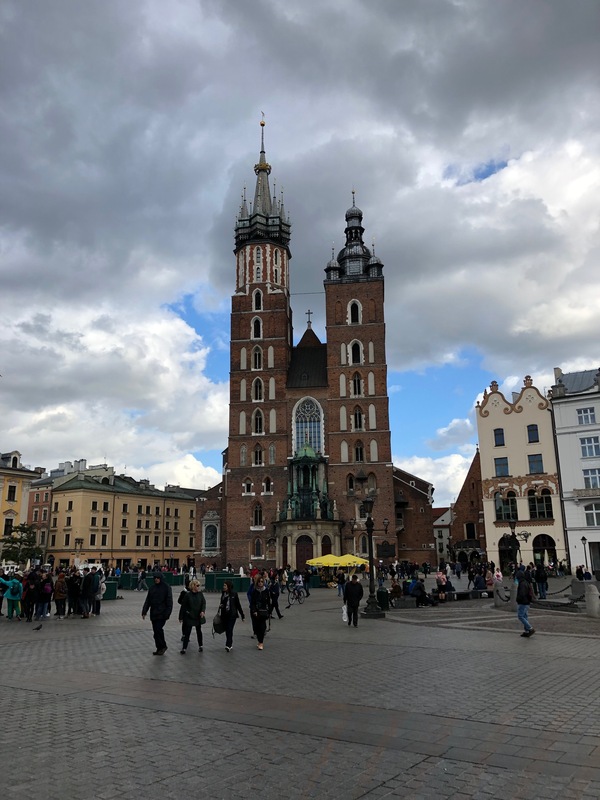 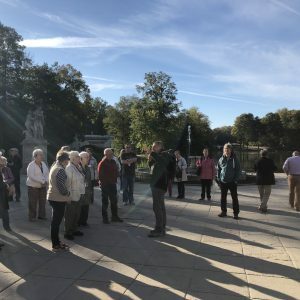 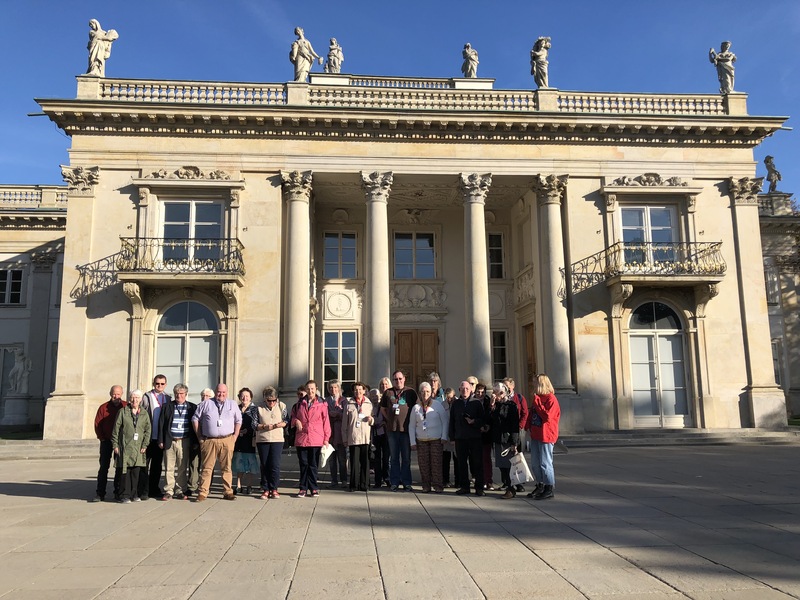 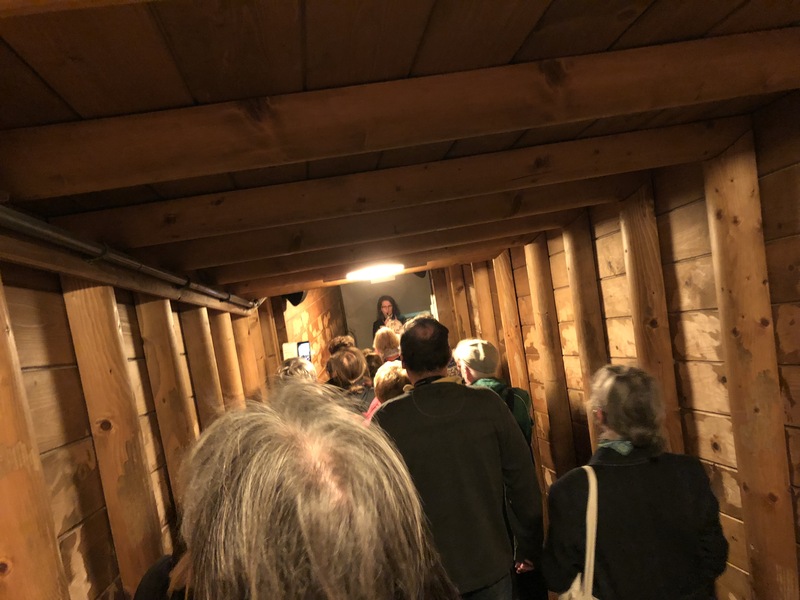 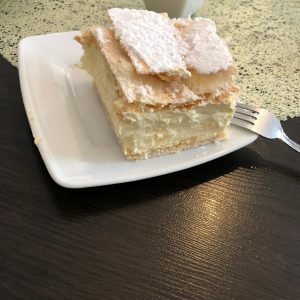 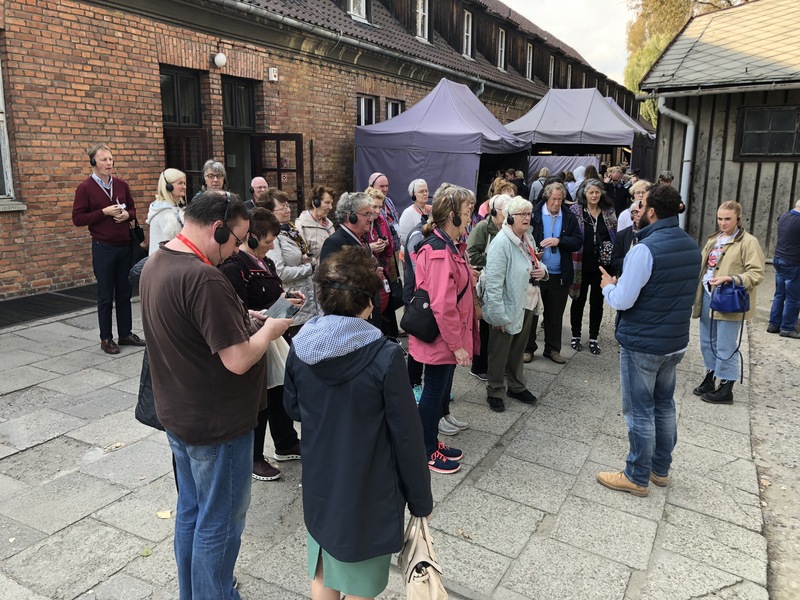 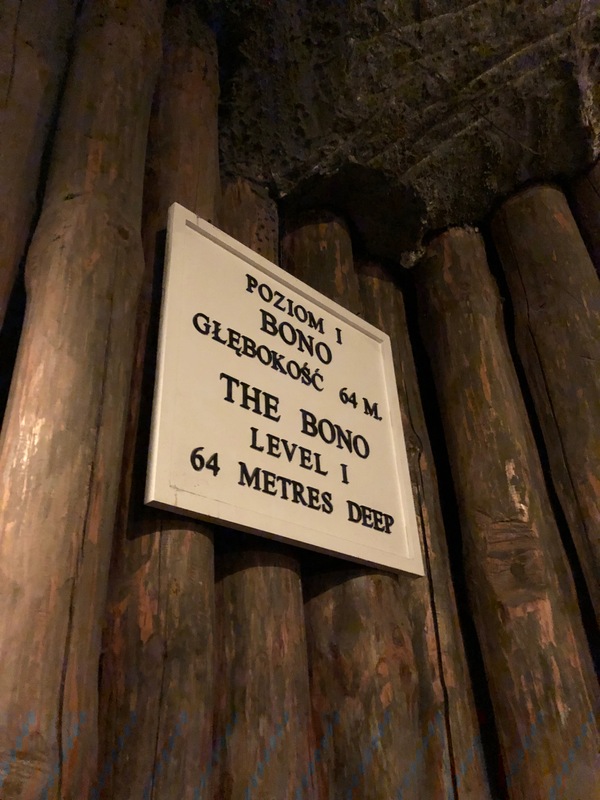 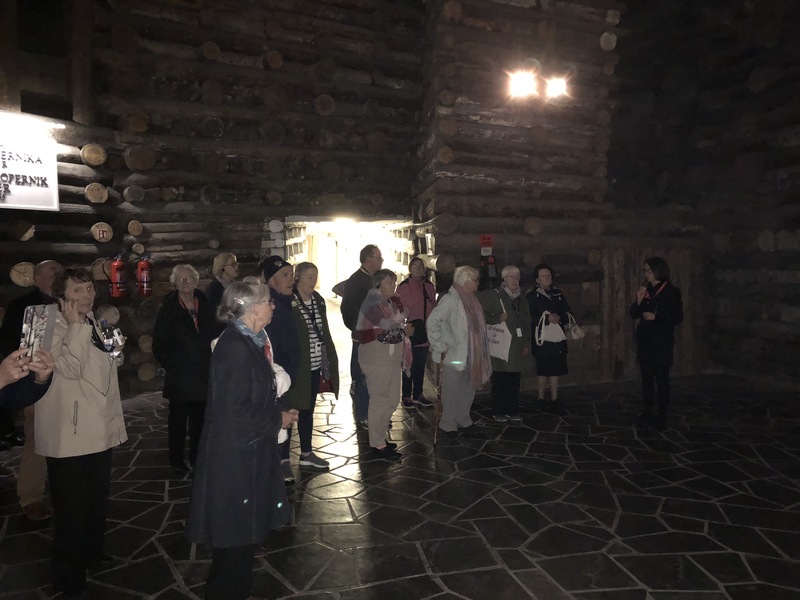 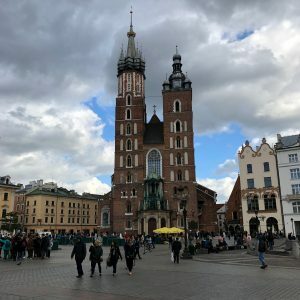 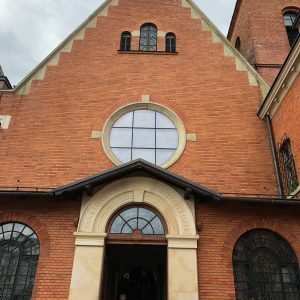 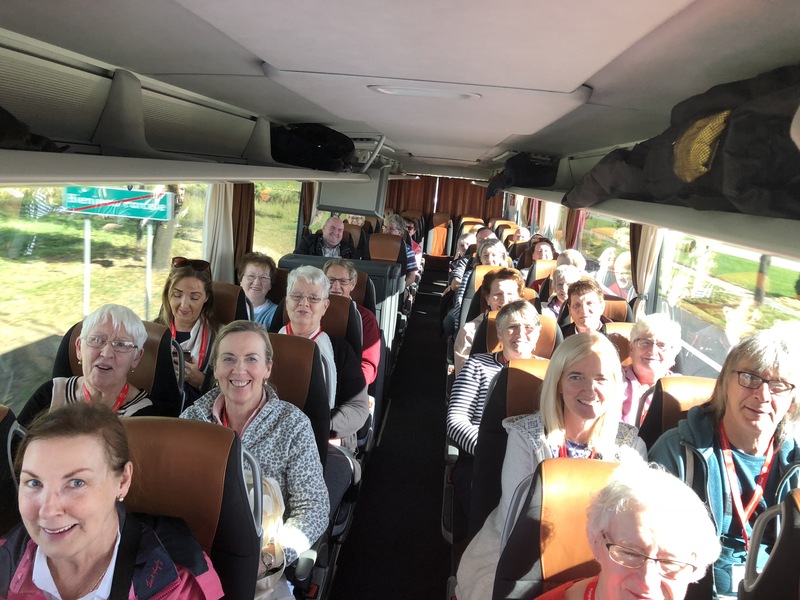 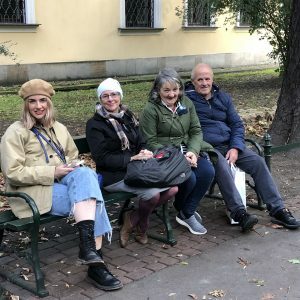 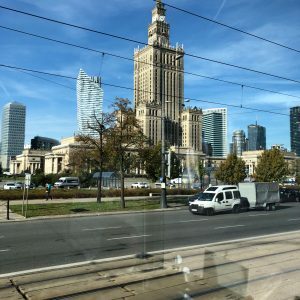 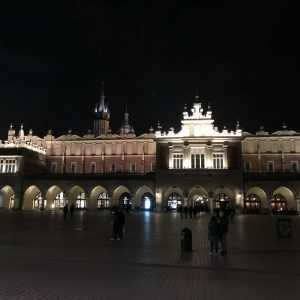 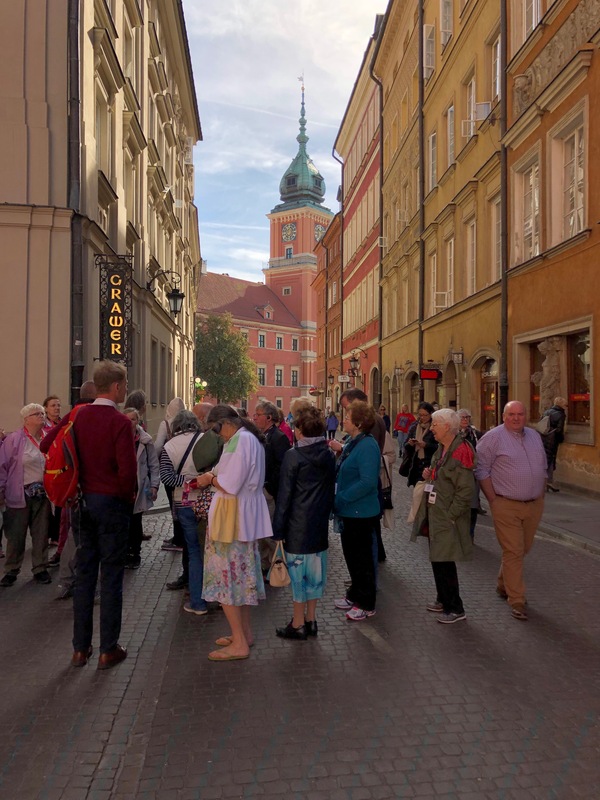 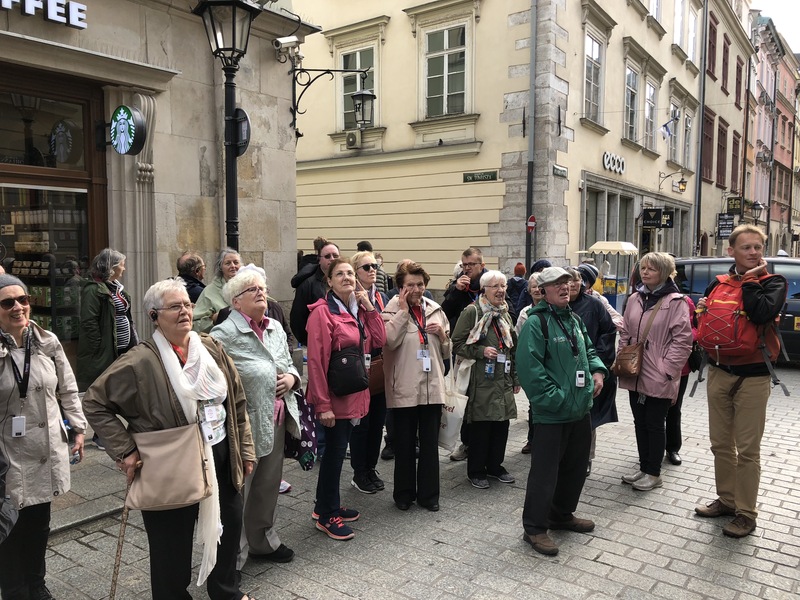 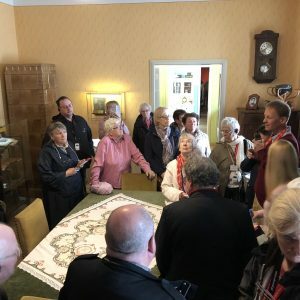 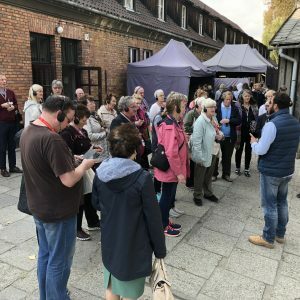 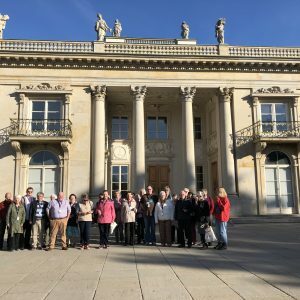 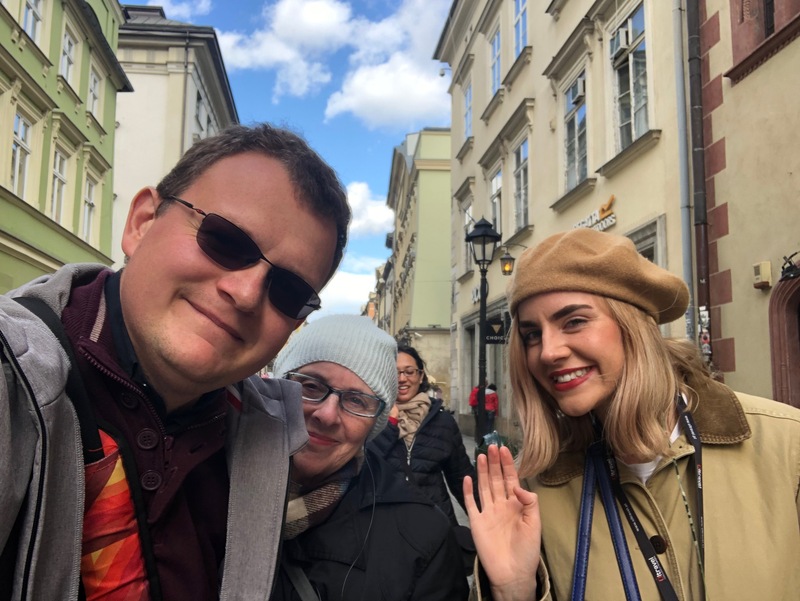 We have visited: Warsaw – the Capital of Poland, Czestochowa – Jasna Gora – Marian Shirne of Black Madonna, Wadowice – Home Town of John Paul II, Krakow, Divine Mercy Shrine, Salt Mine in Wieliczka and Auschwitz – German Death Camp. 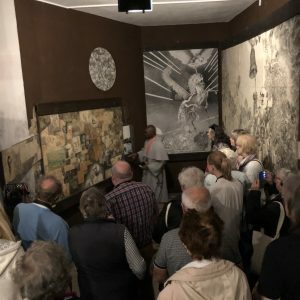 We have seen a lao, but there is still a lot of places to visit, so we think to organise something more. 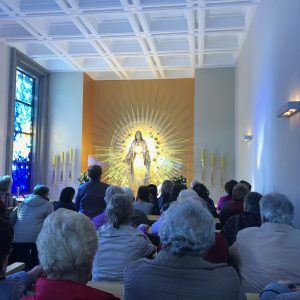 Monday – Friday 10 a.m.
1st Friday of the Month. 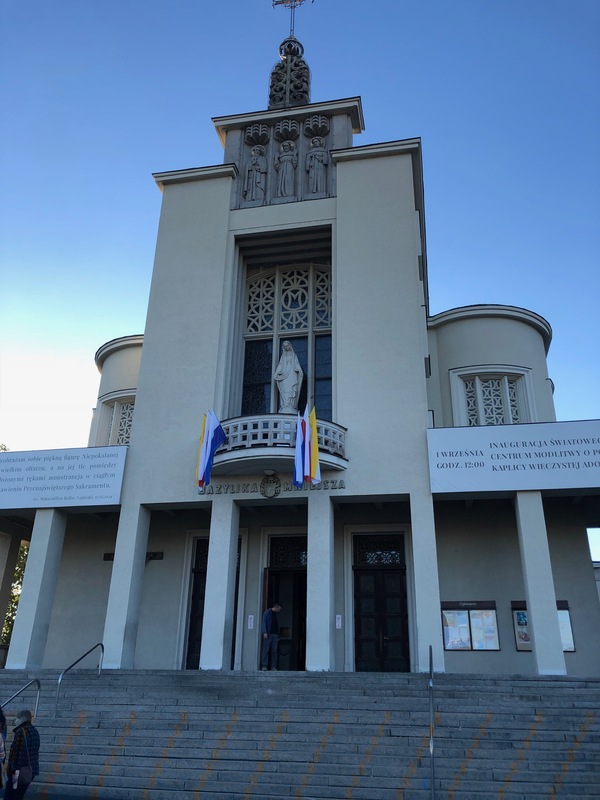 7.30 p.m.
Saturday Confessions 12 p.m. -1 p.m.
5.15 p.m. – 5.45 p.m. 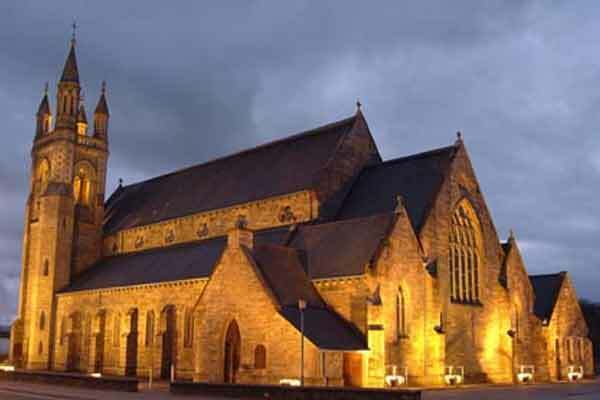 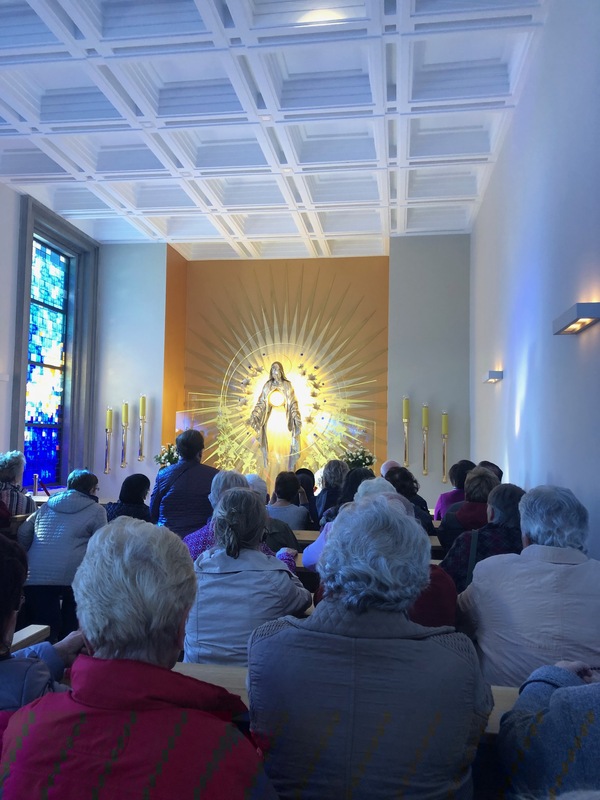 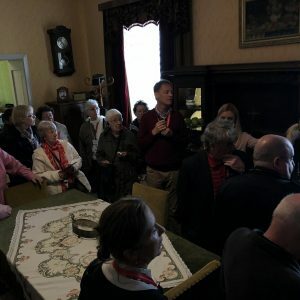 The Parish of St Mary’s Stranorlar, as a constituent Parish of the Diocese of Raphoe, recognises and upholds the dignity and rights of all children and young people and is committed to their protection and support in a way that promotes their human dignity and integrity as children of God. 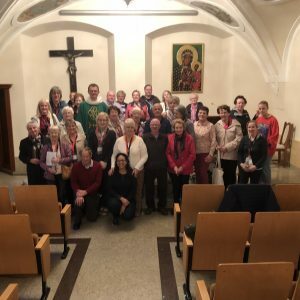 The Parish values and encourages the participation of children and young people in parish liturgies and in activities that enhance their spiritual, physical, emotional and social development.